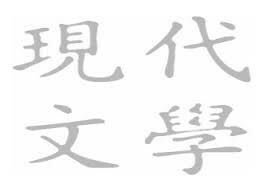 *In Japan you are required to learn Chinese characters in order to learn kanji. *Japanese literature has affected Chinese history in more ways than one. *Chinese literature could be used to make treaties, letters, love letters, etc. 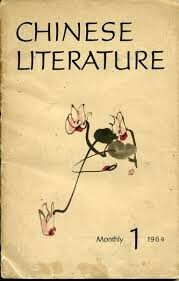 *Literature can affect the economy in many ways whether it is a personal matter or a public situation literature can express ones feelings or grant someone to do something for better or for worse. *In ancient there was once a literature teacher who was taught Chinese literature whose name was Confucius.